We are offered Cranked Turning Tool with this modal and size. These are designed using high quality raw material and advanced technology. In order to ensure longer life and superior quality, these are tested on well-defined quality parameters. We offer a wide range of HSS Tool Bit in standard and customized configurations are manufactured. We offer one of the finest quality Turning tools at competitive price. KETEC Turret Punch Press tools. 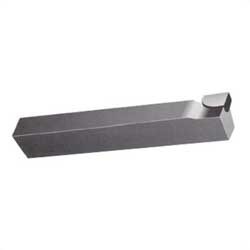 We provide ISO - 6 Cranked Knife Tools. - For standard square type & Shimano®splined octalink and ISIS. - Use with 8 mm hex key wrench or 15 mm spanner. 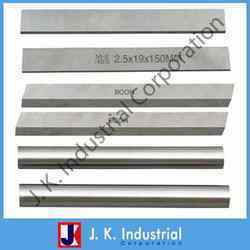 To meet variegated demands of our valued customers, we are engaged in providing the first-class range of CT Brazed Cranked Knife Tool. Supplier & manufacturer of cranked round nose turning tools. Our product range also comprises of industrial brazed tools, turning tools and parting tools. With the connection of popular technology, modern tool and advanced industry, we are betrothed in trading and supplying Cranked Knife Tools Set. Our reputed entity is engaged in supplying Cranked Round Nose Turning Tools.